Want to get in on the fun? It's not too late! Become a Friend of the Narrows and receive an invitation to this year's event. For more information, please contact the box office at 508-324-1926 or publicrelations@narrowscenter.org. To learn more about the Friends of the Narrows program, visit: https://donatenow.networkforgood.org/1441547. In 1983 he moved to Chicago and joined Greg Cahill’s Special Consensus Bluegrass Band. He taught music at Old Town School of Folk Music from 1984 to 1996, and worked as a staff songwriter on Music Row in Nashville from 1993 to 1998. His early solo work -- Country Love Songs (1996) and South Mouth (1997) -- helped define the "alternative country" movement of the 1990s. 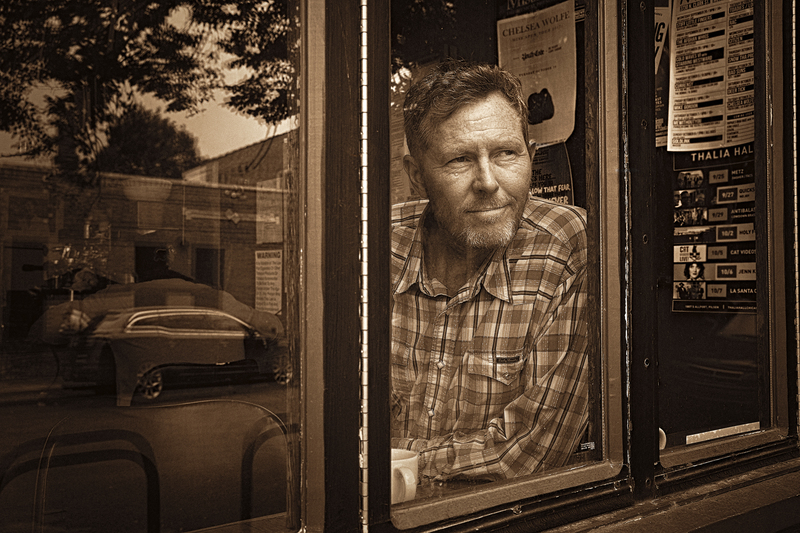 His music from the last several years hews mainly to acoustic instrumentation; it returns him in part to his earlier bluegrass days, and extends the boundaries of that tradition with old-time rambles and sparely orchestrated reflections on love, the slings of time, and the troubles of common people. © 2019 ShowClix on behalf of Narrows Center for the Arts.